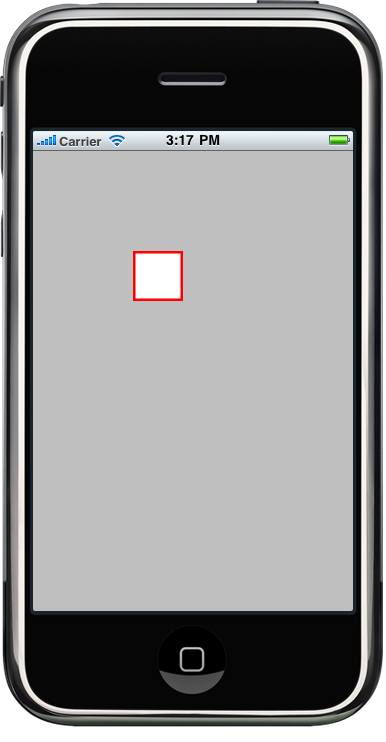 iPhone – UIView with Border | Eureka! The border of the view could be drawn in the drawRect method in the view. Here is an example. does the following post help? Pingback: iPhone – Draw a Circle in UIView | Eureka! Thanks Aruna. but your code is not yet completed, could u post again? You need to add the QuartzCore framework to your project. How to change the border color at run time ??? can you elaborate more about what do u want to implement? for example, you may add a UIButton and implement the click action to change the border color when it is pressed.